Is a CES reveal on the cards? Something to look forward to: With CES drawing ever closer, we’re looking forward to the slew of tech products that will be on show. One of these could be the laptop versions of Nvidia’s RTX cards, and according to a new leak, they look pretty impressive, with the Max-Q version of the RTX 2070 offering more performance than a GTX 1080 and the Radeon Vega 64. The leak comes from the Final Fantasy XV benchmark database, which has contained results from unreleased graphics cards in the past, including the Radeon 590 and Nvidia’s upcoming RTX 2060. Leaker TUM APISAK spotted the entry. Assuming it’s legitimate, the RTX 2070 Max-Q’s score of 3,080 puts it ahead of the desktop version of the GTX 1080 (2,892) and AMD’s Radeon Vega 64 (2,895). The RTX 2060, for comparison, scored 2,589. 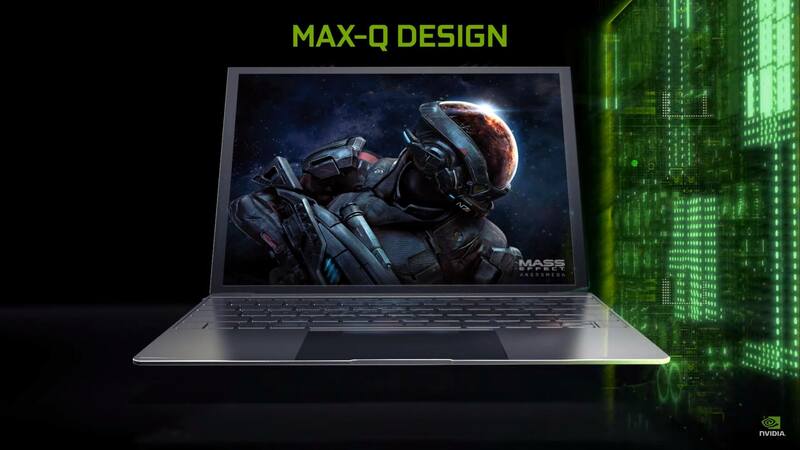 Nvidia revealed its Max-Q initiative last year. The design philosophy focuses on efficiency, allowing the creation of ultra-thin gaming laptops. It’ll certainly be interesting to see if the mobile RTX 2070 does make an appearance in a few weeks, though the RTX 2080 version is rumored to get its unveiling later in 2019. Both these cards could offer the kind of performance never seen before in thin laptops. In other Nvidia news, the company recently showed off its mesh shading technology for Turing graphics cards in a new video for developers. The firm says it can improve performance when rendering a large number of objects in games. Check it out in the clip below.